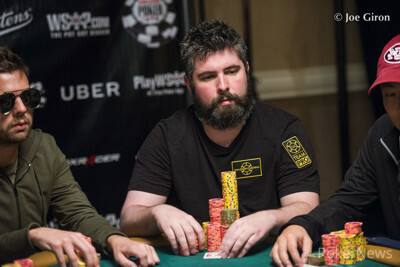 In a three-way limped pot, Samuel Welbourne and Ryan Leng checked from the blinds when the flop arrived. Dan Matsuzuki bet 30,000 under the gun and Leng called. The came on the turn and Leng potted for 132,000. Matsuzuki looked at his stack and then moved all in. Ryan called for his last 80,000 or so. Leng turned a set in addition to his open-ended straight draw while Matsuzuki had two pair and a nut flush draw. Matsuzuki spiked the on the river to finish with the nuts, eliminating Leng in sixth place. 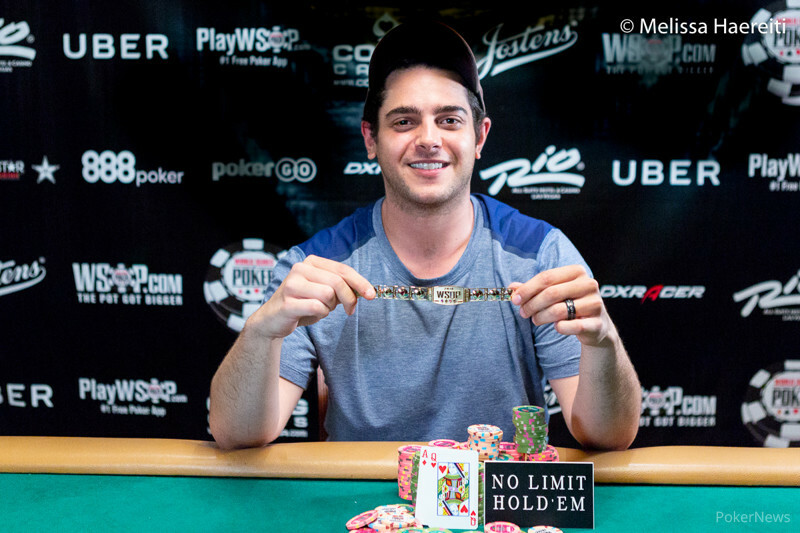 Fernando Brito Eliminated in 2nd Place ($122,032); Jordan Polk Wins!